Seamus Scanlon, CCNY librarian, author and playwright. What started as a 300-word award winning flash fiction piece by City College of New York librarian Séamus Scanlon debuts as a theatrical performance in Japan on June 29 to a sellout audience at the Toyohashi Arts Theatre PLAT in Aichi. 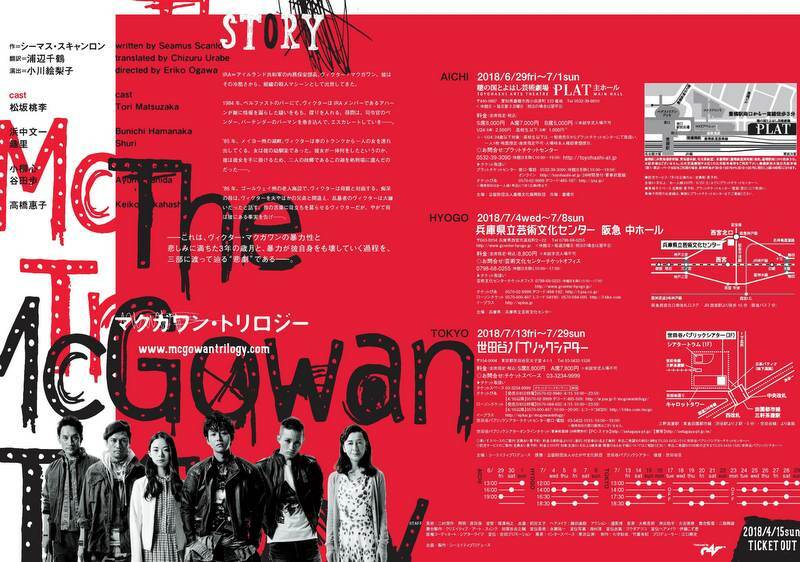 “The McGowan Trilogy,” three interrelated one-act plays set against the backdrop of “The Troubles” in Northern Ireland, has also sold out venues in Hyogo [July 4-8] and Tokyo [July 13-29]. “The Long Wet Grass” was originally a 300-word story that won Scanlon, a native of Galway, in the Republic of Ireland, first prize in Fish Publishing’s Flash Fiction Prize international competition in 2011. Nancy Manocherian of The Cell Theater then asked him to write a play based on the piece and two other one-act plays to complement it. It was directed by Kira Simring and won three awards in the annual Origin’s 1st Irish Theatre Festival. A film version of “The Long Wet Grass” (Ireland, 14 minutes, 2017) is on the film festival circuit. Click here for more information. 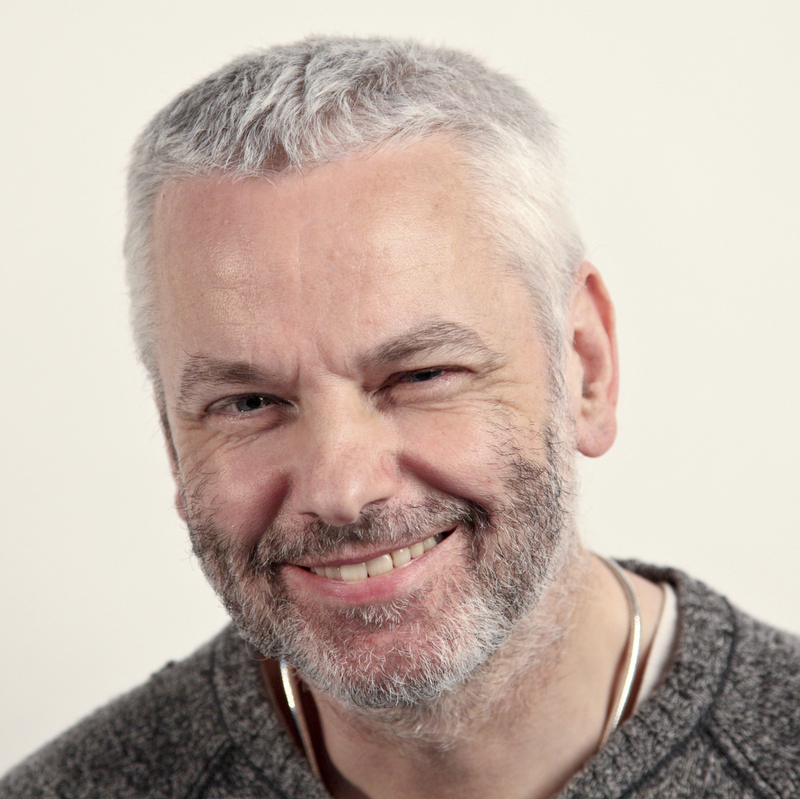 Scanlon, who in addition to being a Carnegie Corporation prize-winning librarian is also an associate professor at CCNY’s Division of Interdisciplinary Studies at the Center for Worker Education, will be in Tokyo for the “Trilogy” performances. Tori Matsuzaka, one of Japan’s most accomplished actors with almost a million followers on Twitter, will play the lead. Eriko Ogawa, Japan’s premier director, will direct. “The producer is Takeshi Eguchi who saw my book in the Drama Bookshop in New York while on a visit to find new plays! The play was published by Arlen House in 2014 to coincide with the New York City production,” said Scanlon. Other highlights of Scanlon’s Japanese trip include a talk entitled “The McGowan Trilogy – From Flash Fiction to Stage and Screen” at Tokyo's 50,000-student Waseda University. He’ll also be feted at an Irish Embassy luncheon. Guests will include cast and crew of “Trilogy,” local theater professionals and Tokyo-based academics who research and teach drama, colonial history, peace studies and Irish studies.